Felt Roloc Discs 2" (51mm) Dia, 50/Pack - SAIC Ltd.
To be used with buffing compounds for polishing metals up to a bright or mirror finish, and should be used at lower speeds for finer finishing. Loading is reduced due to gaps in the fibre allowing residue to escape. Felt roloc discs are ideal for polishing in hard to reach areas. 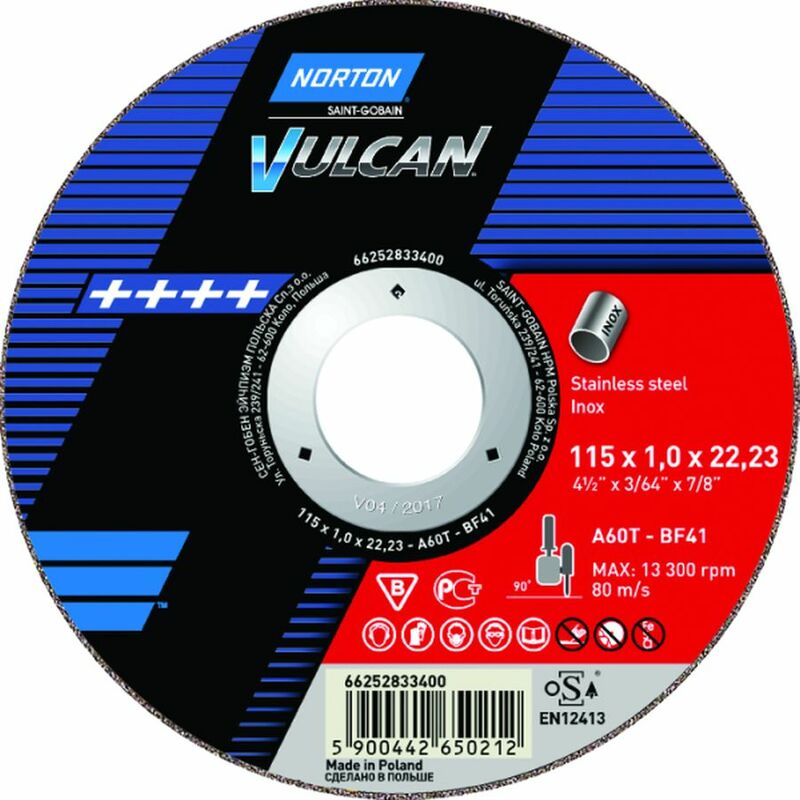 Turbo-Strip black stripping discs are ideal for surface stripping & cleaning on both the face and edge of the disc. Fast cutting and long-lasting. Quickly remove paint, scale, rust and debris both on flat and uneven surfaces. Get into tight corners using the face and the edge of the disc. Open web construction prevents loading and ensures consistent removal. A great addition to any workshop where surface preparation is involved!